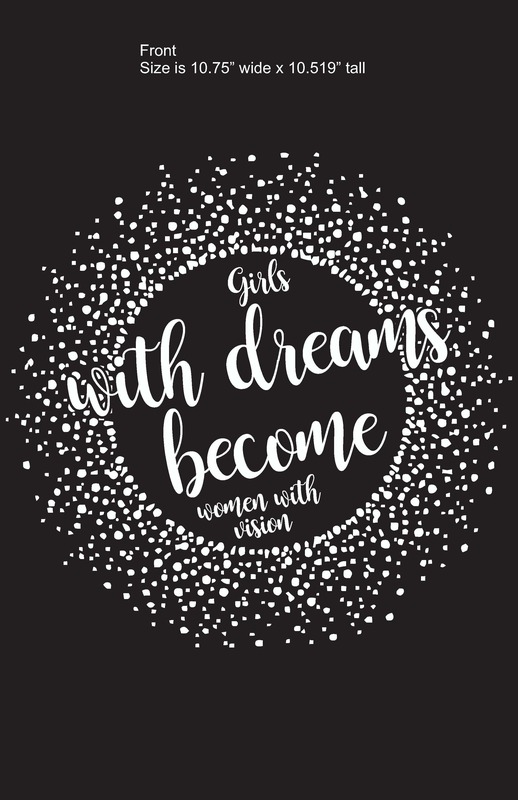 Proceeds from the sales of this shirt will fund a Live Your Dream Award! 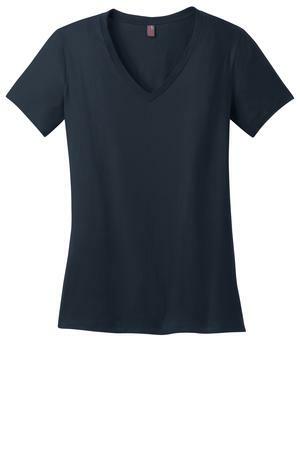 The perfect v-neck tee for a polished look. Machine wash cold. Non-chlorine bleach, when needed. Tumble dry low. Cool iron, if necessary.